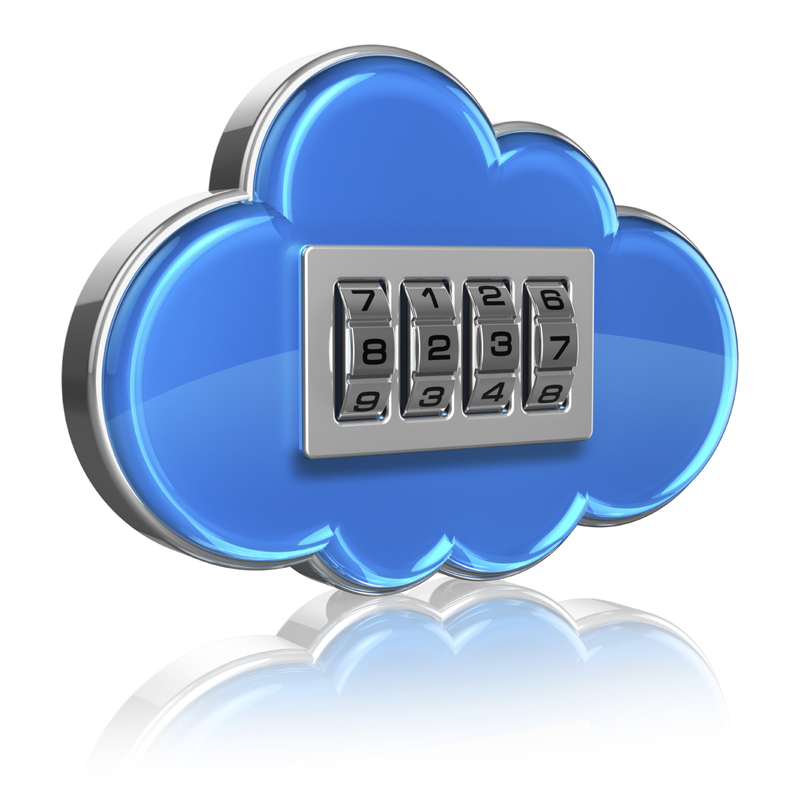 Security and Compliance Consideration when moving to cloud. During this interactive 1/2 day course, you will learn about strategies and actionable techniques to detect, prevent and protect against advanced threats. Technical Managers, Security Managers, Security Analysts, and Incident Responders.